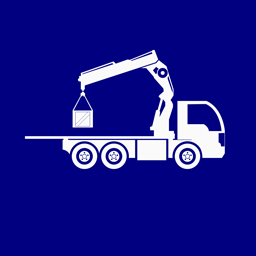 Mid West’s fleet of crane trucks comprises late-model hiab vehicles in a variety of sizes to help facilitate difficult site access and unassisted loading and unloading. State-of-the-art hydraulic systems and highly experienced, properly certified drivers ensure safe and efficient crane truck operation. 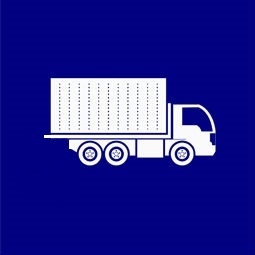 Mid West has a modern fleet of tail-lift rigid vehicles that enable the delivery of palletised goods to destinations with level ground access where there is no manual handling equipment to unload the vehicle. 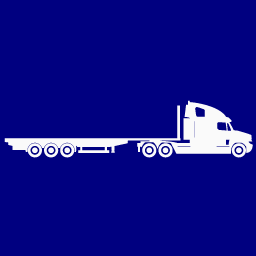 Late model prime mover and trailer combinations are available with reliable, well-trained drivers. 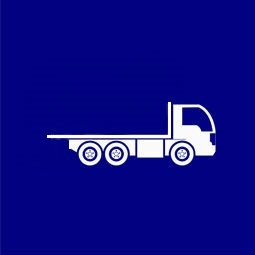 Vehicles and drivers are available either ad-hoc or on a permanent hire basis. 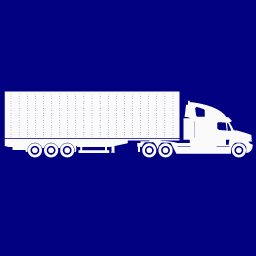 Like any other vehicle in Mid West’s fleet, semi-trailers can be custom branded. Mid West offers a variety of modern rigid vehicles with highly trained drivers. 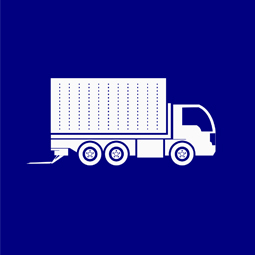 Rigids are available for single or multi-drop deliveries, or long-term fleet management solutions with custom branding options.